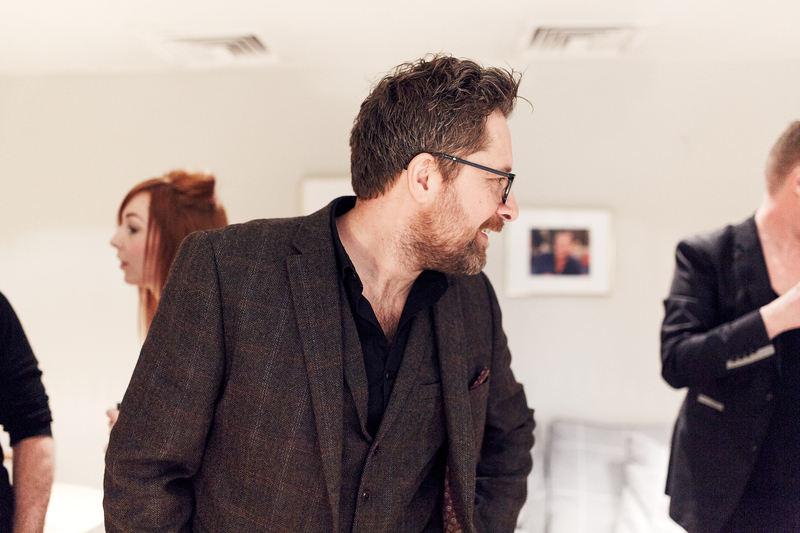 You are at:Home»News»GOOD MORNING Savills! Is it time for coffee Kelvin? 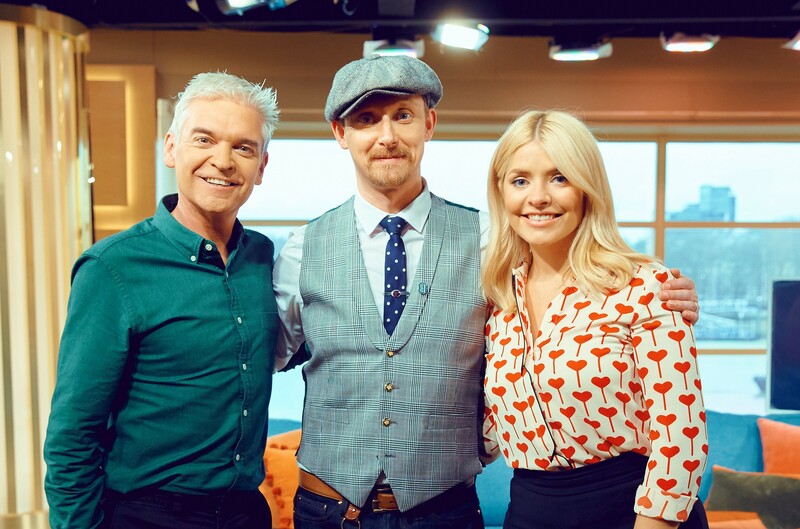 Phil, Joth and Holly. 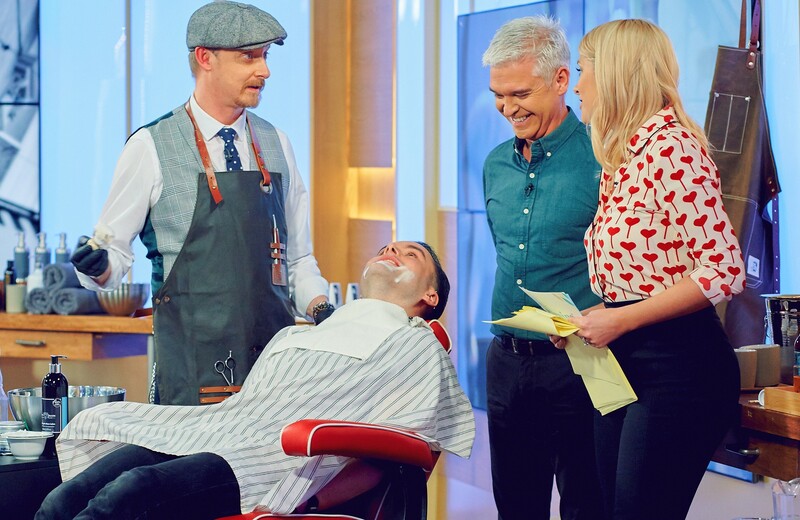 Is that a Modern Barber lapel pin? 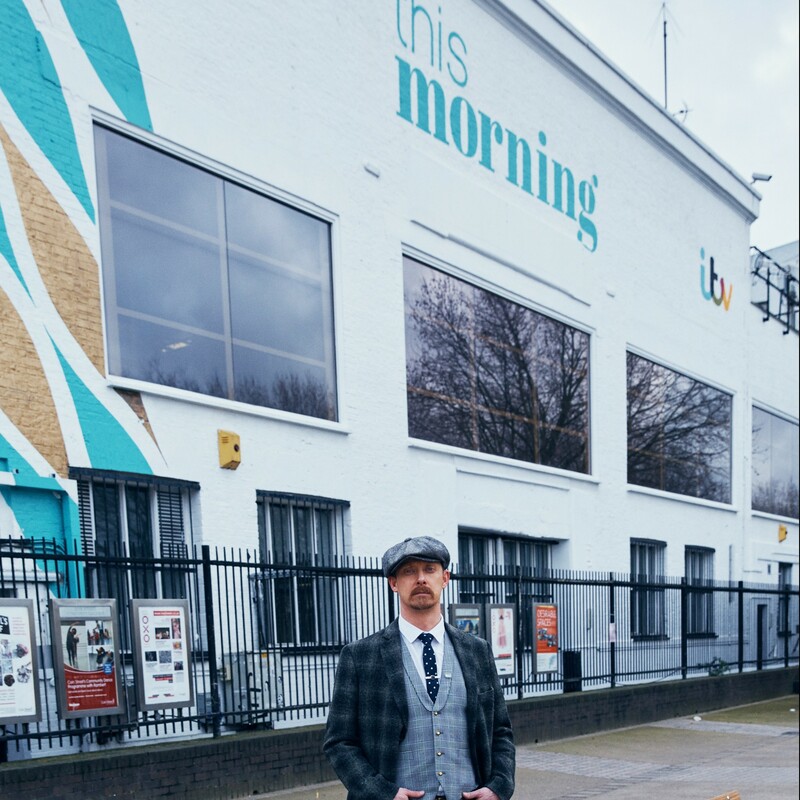 One Friday in early Feb Joth Davies, owner of Savills Barbershop and Academy got a call… “Could you pop into the studios of ITV’s This Morning and do a little demo. 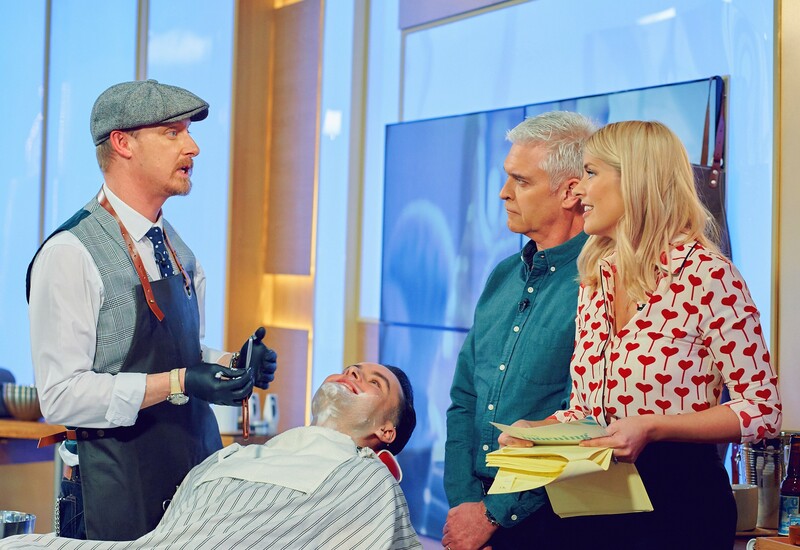 Phil and Holly want to do a feature on the resurgence of the barbershop?” The ITV researchers singled out Savills for their strong online presence and their title as ‘Best Barbershop of the Year 2015’ awarded at last year’s BarberConnect. Of course the researchers weren’t overly concerned with the 167 mile commute or the fact that Joth hadn’t had a day off since Christmas but the chance to proudly represent his industry was not to be missed. Joth rallied a team of helpers and went into action. 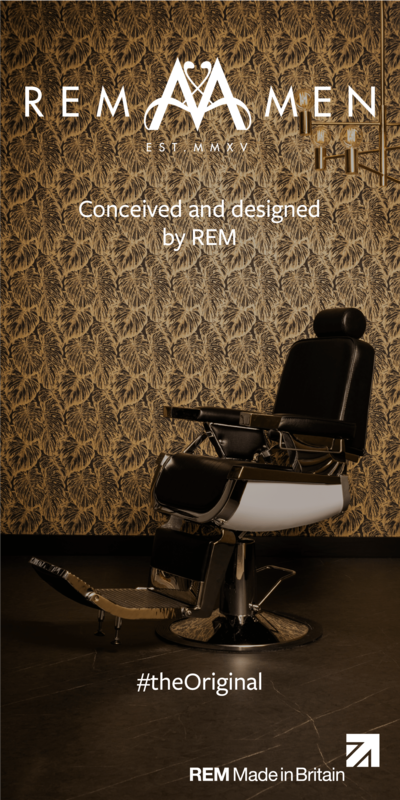 Kelvin Moore of Retro Belmonts (and his dad) drove south on Sunday night with three handsome chairs while models, in-house photographer Dom Gregory and Joth left at 3.30am on Monday to make their curtain call. Joth says “There wasn’t any time for nerves. 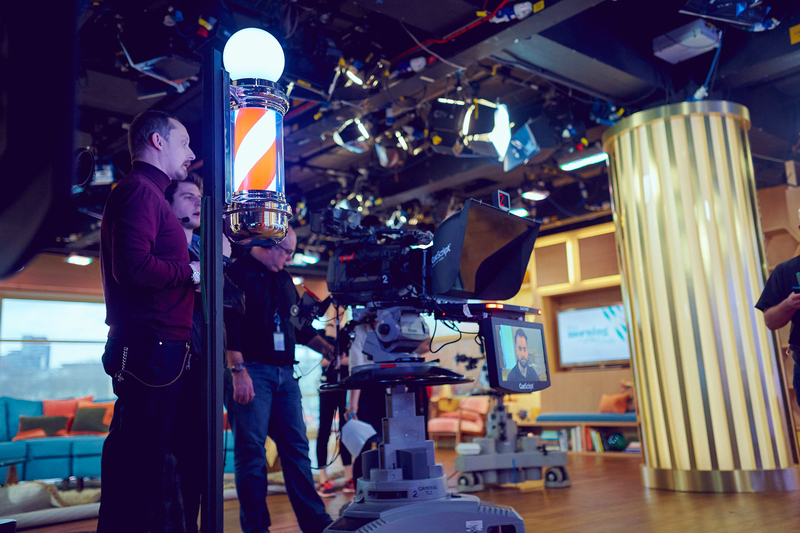 The production team introduced us to the presenters Philip Schofield and Holly Willoughby and then talked me through what would happen while Kelvin set up the chairs and dressed the set. 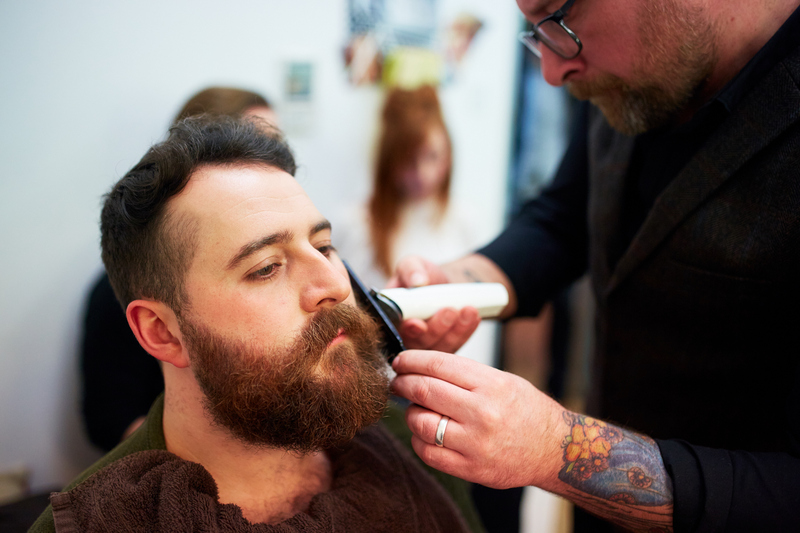 I had three haircuts, beard trims and a full hot towel shave to do in under an hour. 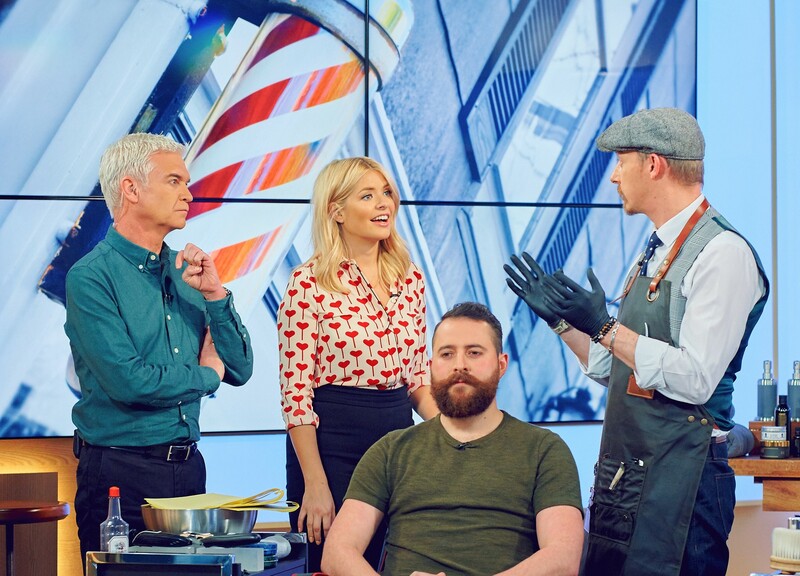 Kelvin is also a barber so it was great to have a helping hand.” Joth had just under 10 minutes on-air and talked confidently through each model, highlighting the value of barber skills and a professional service. 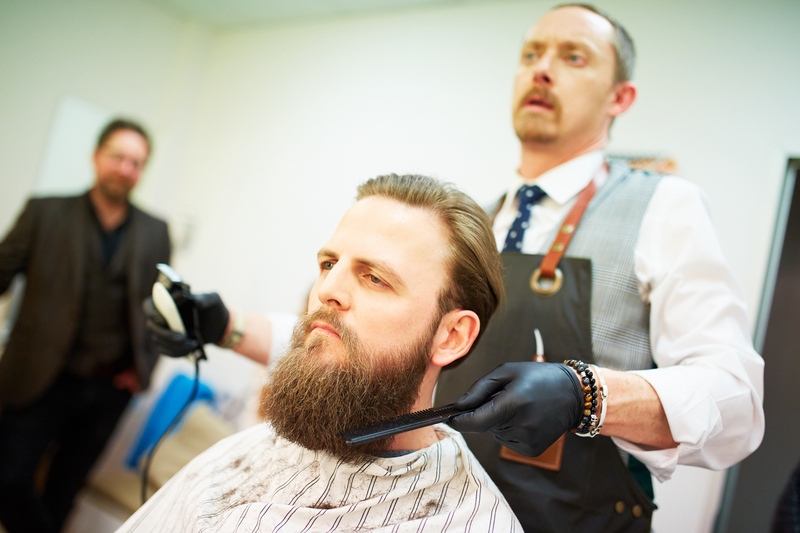 All the questions were well within Joth’s comfort zone because as he put it “I can talk about barbering forever”. So what’s the conclusion Joth? 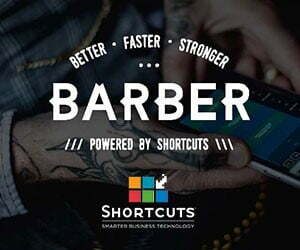 “I couldn’t miss the opportunity to help put the barbering community in the spotlight. 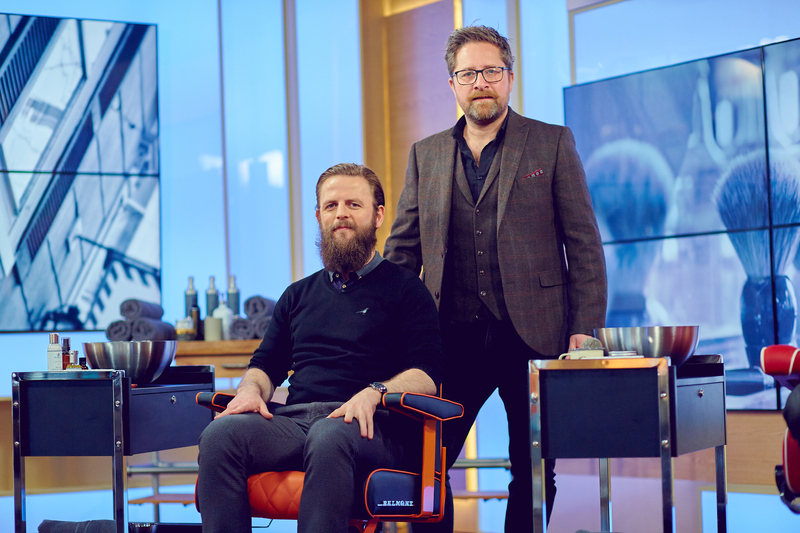 I’m a state registered barber and raising the profile of our profession on national TV will help put our commitment to our standards on the agenda for the people that will matter in parliament,” concludes Joth. 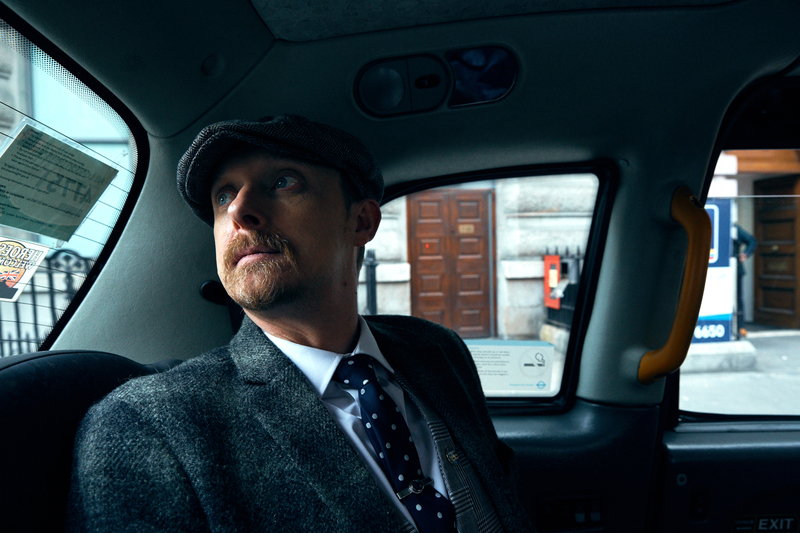 All images courtesy of Dom Gregory.